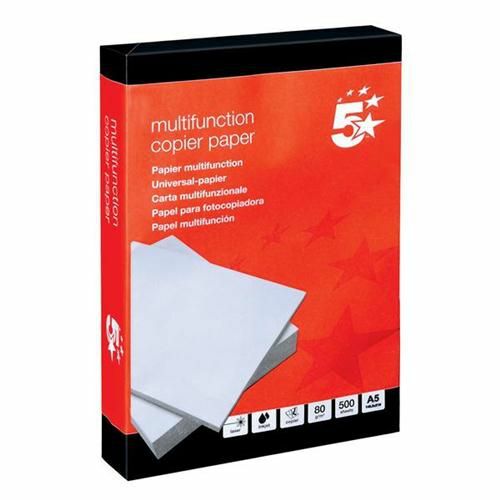 High quality multipurpose paper that is ideal for everyday use giving excellent results. Whiteness 161 gives a professional presentation and ideal for use with colour Inkjet and mono copier, laser and Inkjet printers. FSC Certified and manufactured to meet ISO14001 and ISO 9001 standards.